10 Fascinating facts you never knew about Indian Culture! 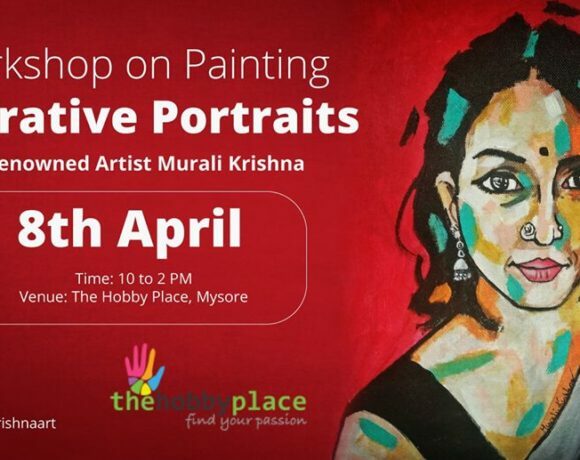 The Hobby Place – Nurture Your Inner Artist! Pottery – The Chic Replacement to Yoga!